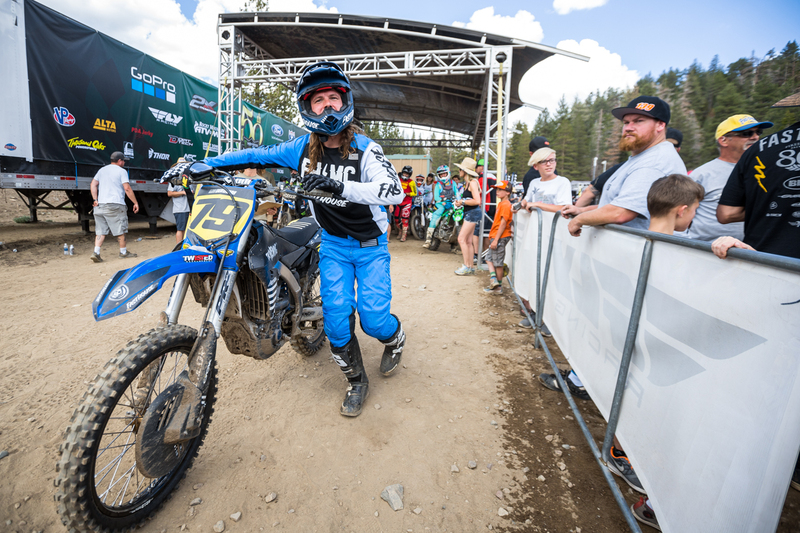 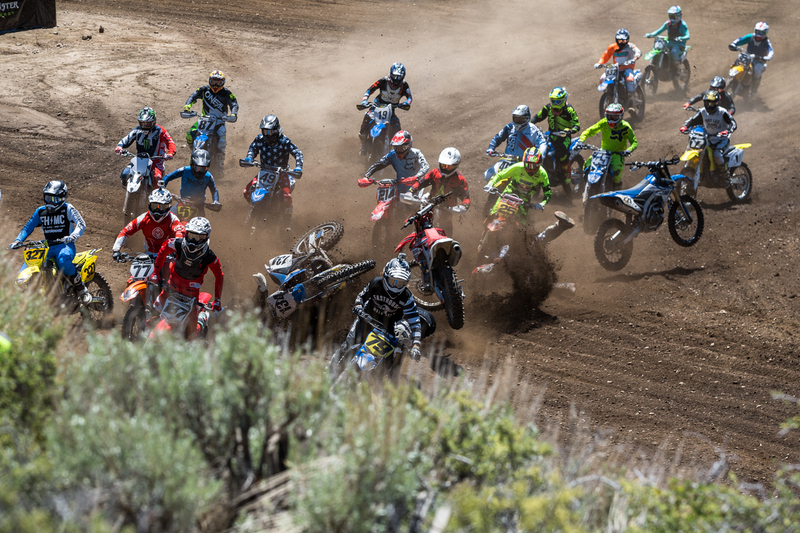 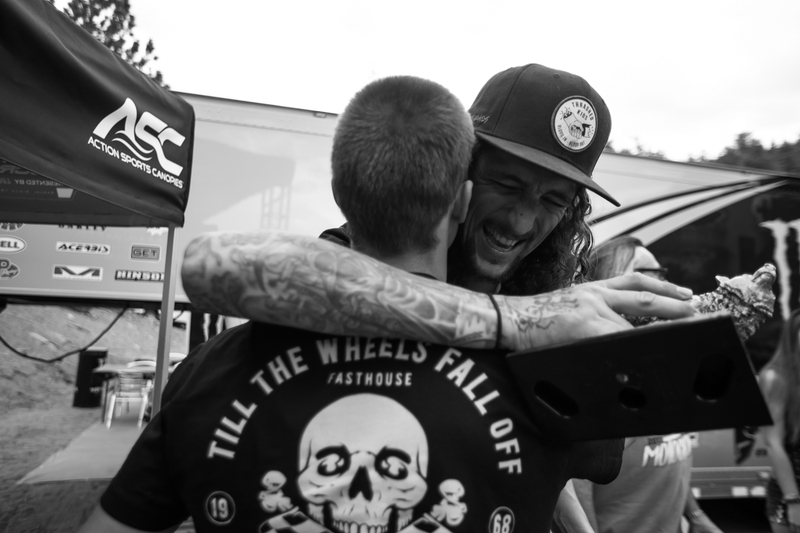 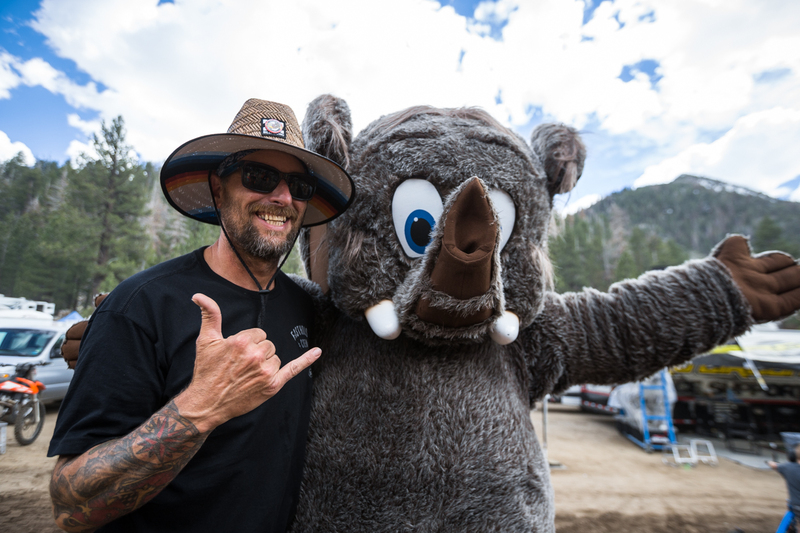 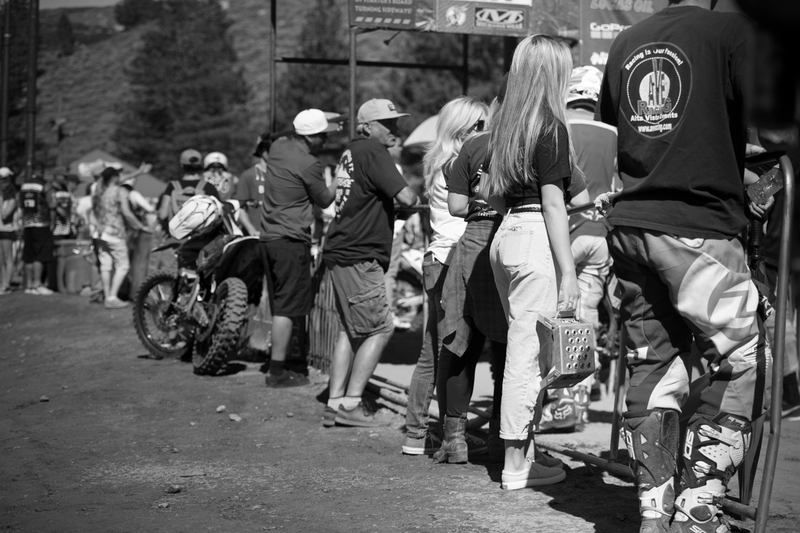 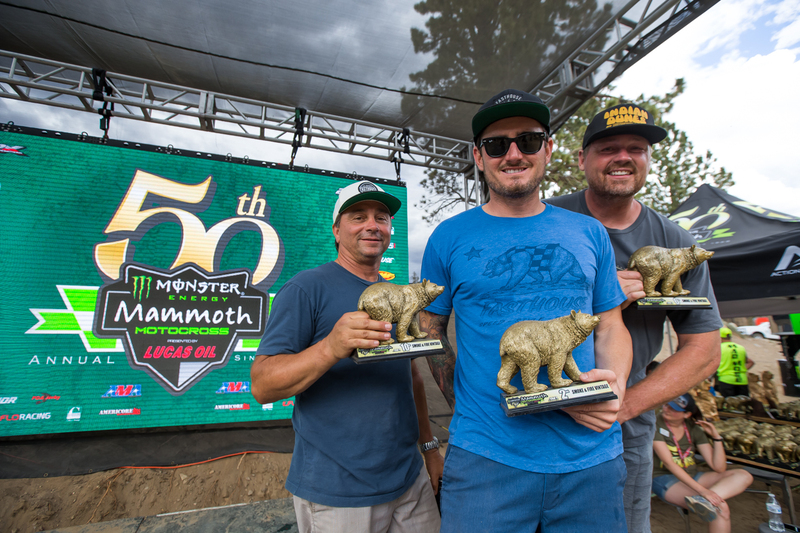 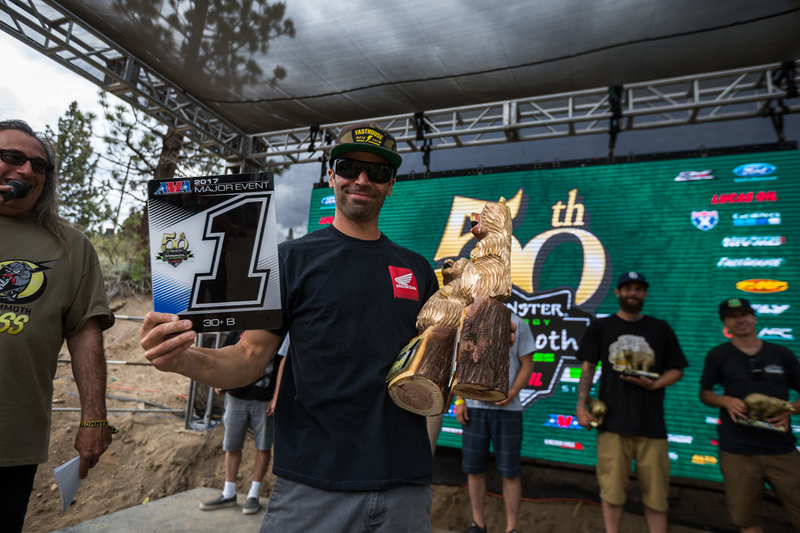 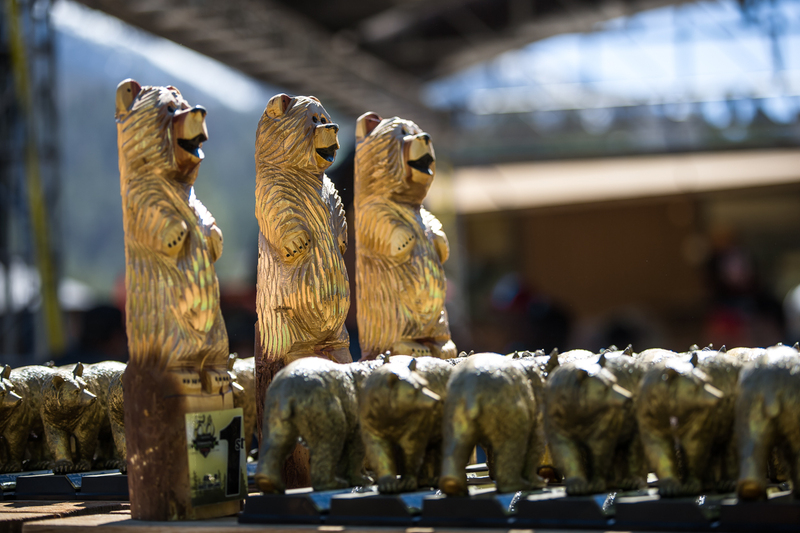 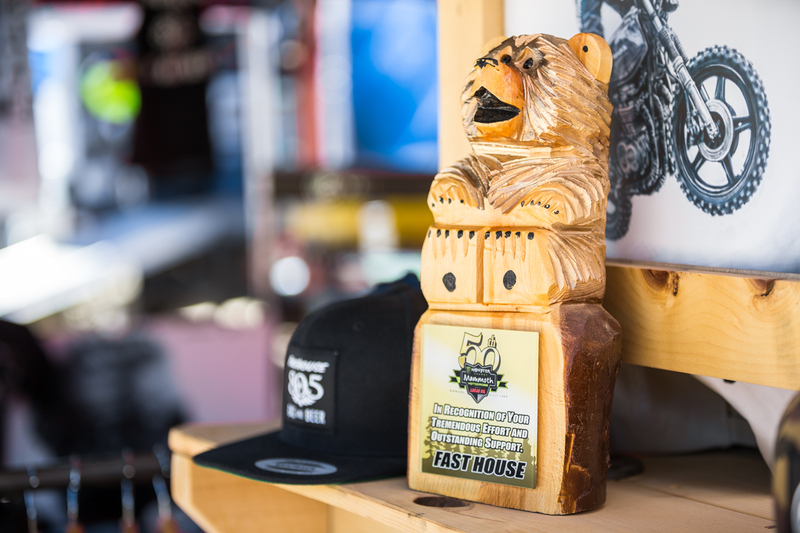 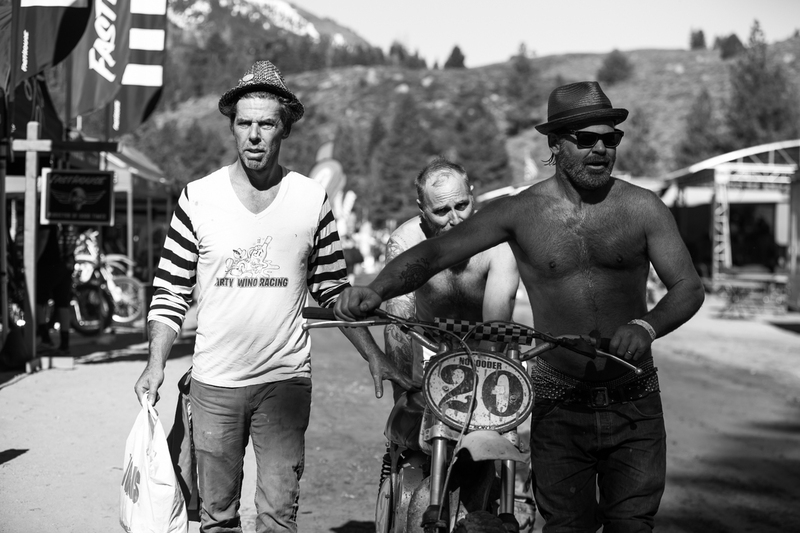 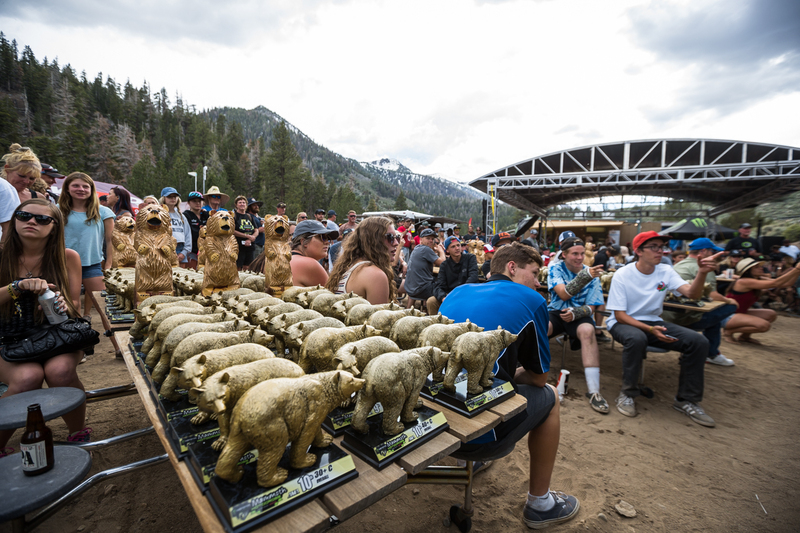 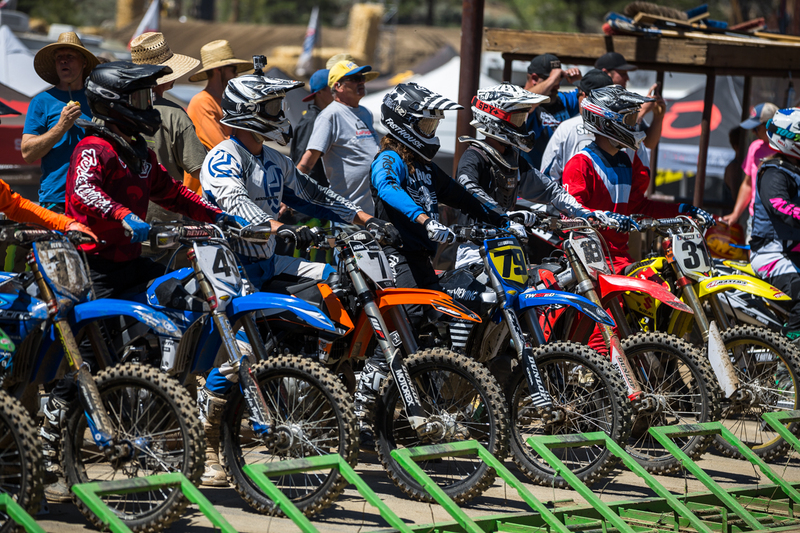 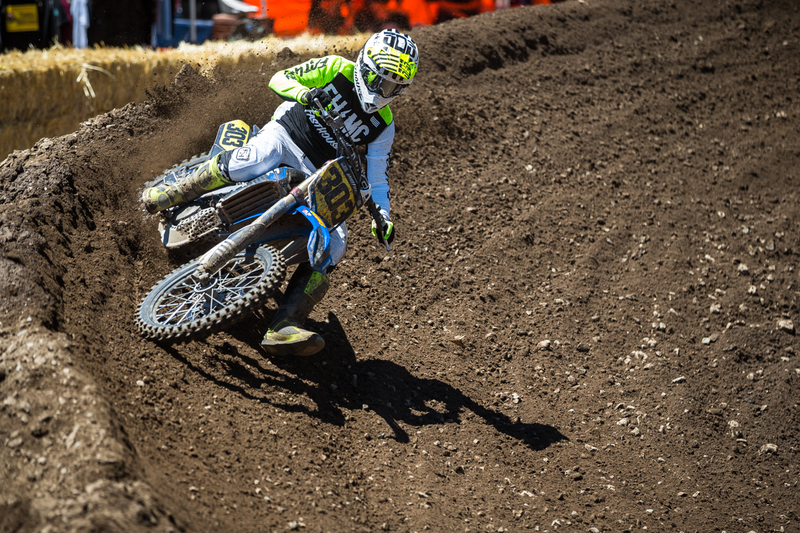 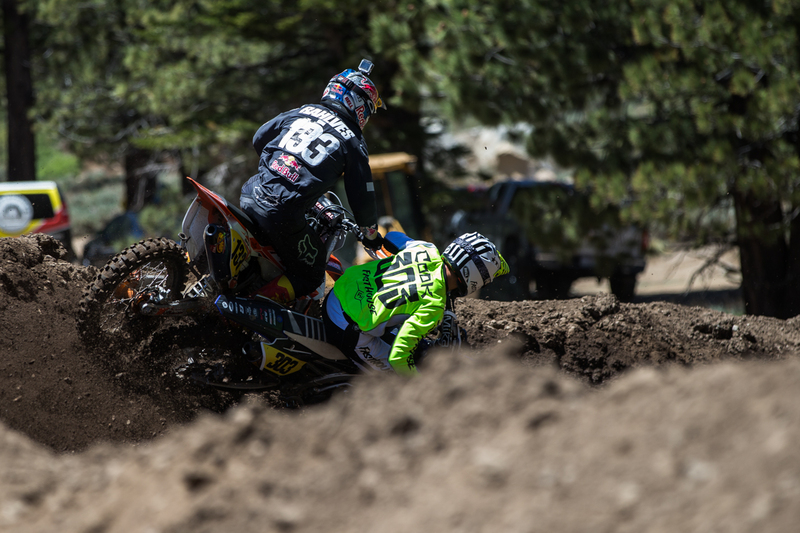 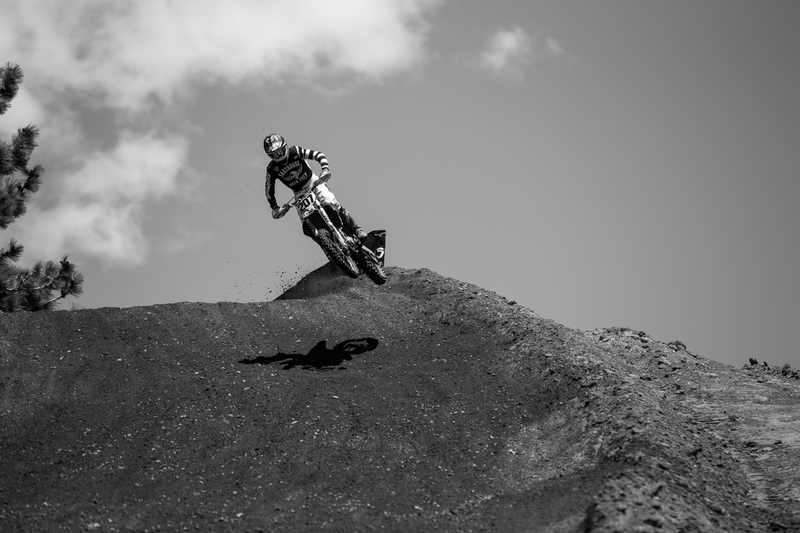 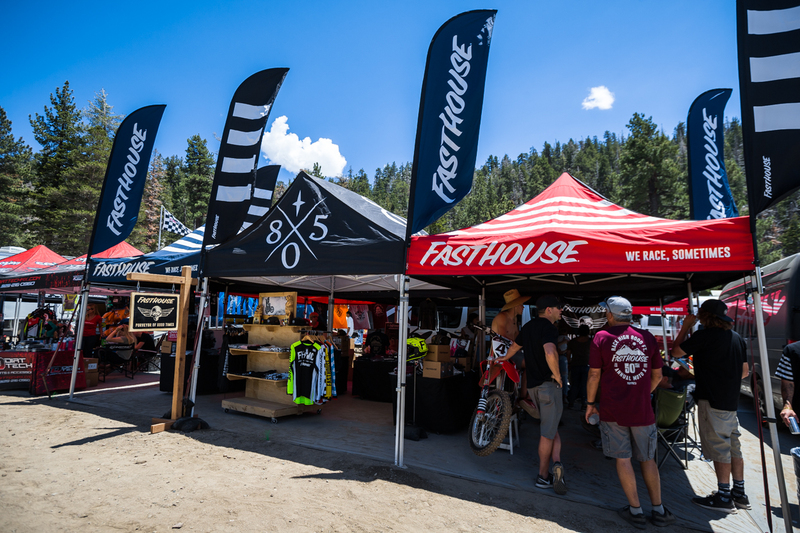 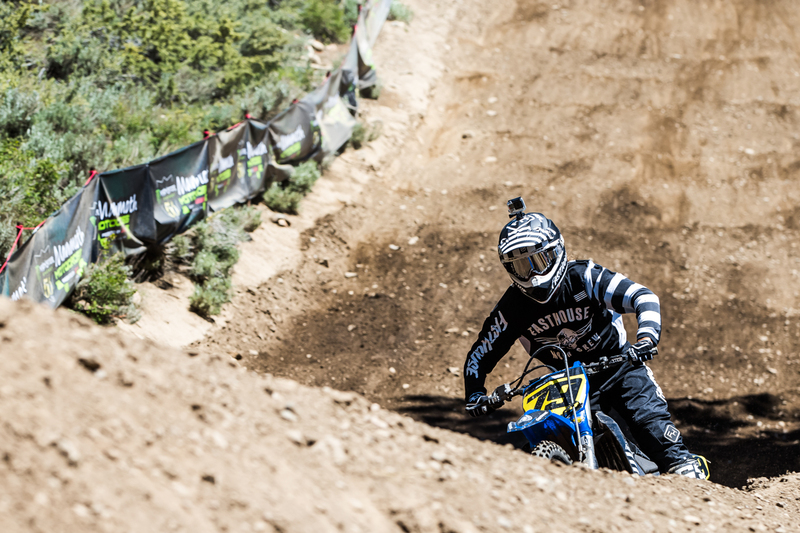 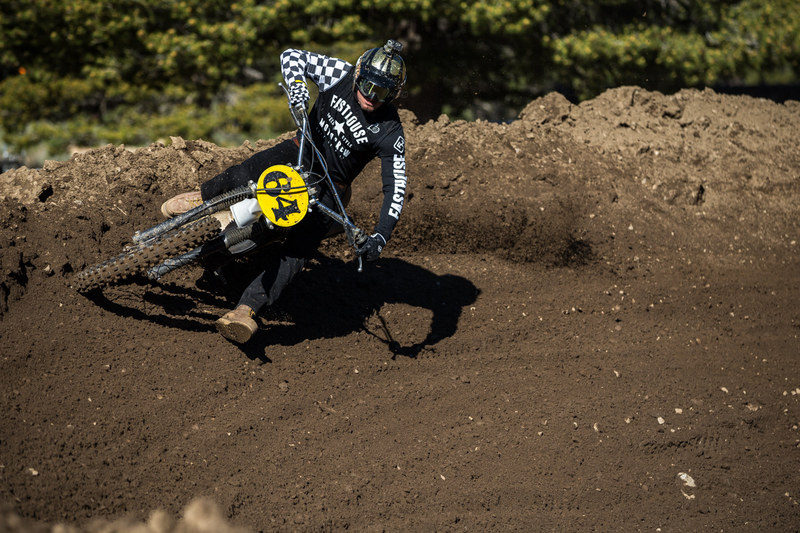 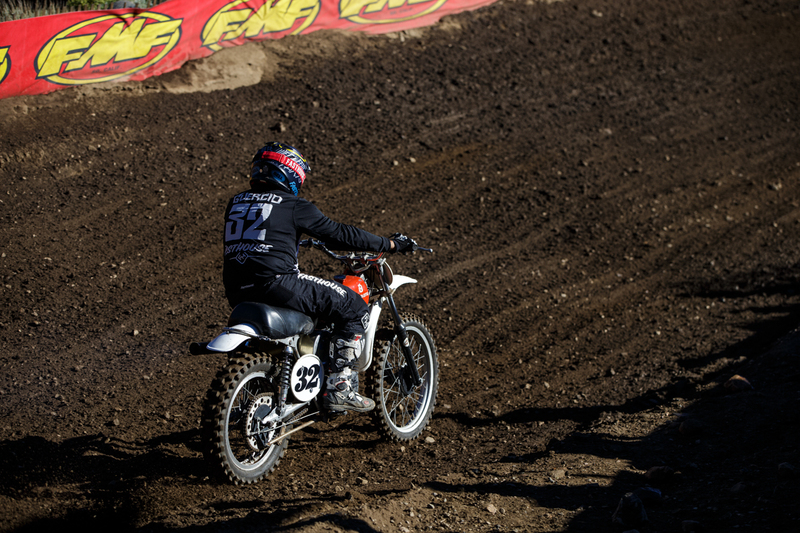 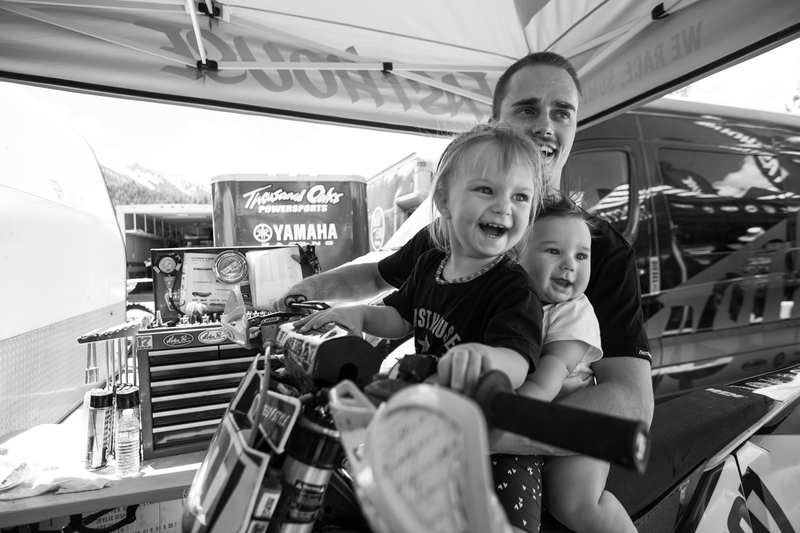 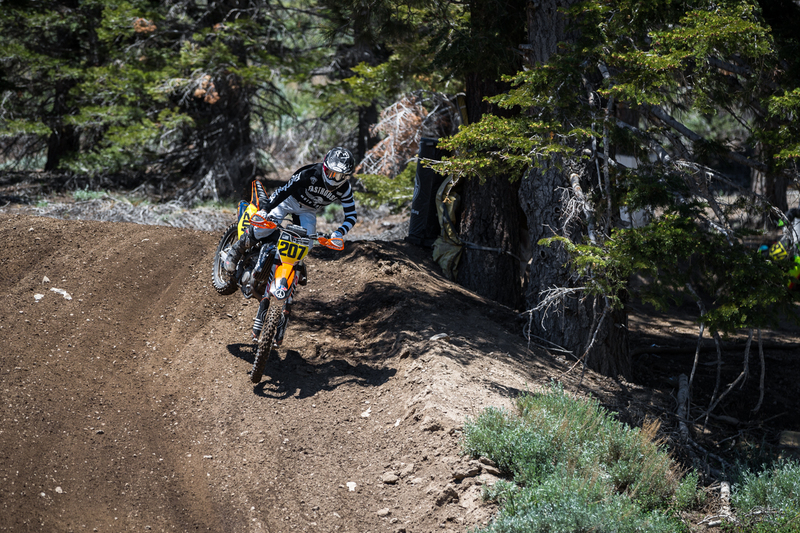 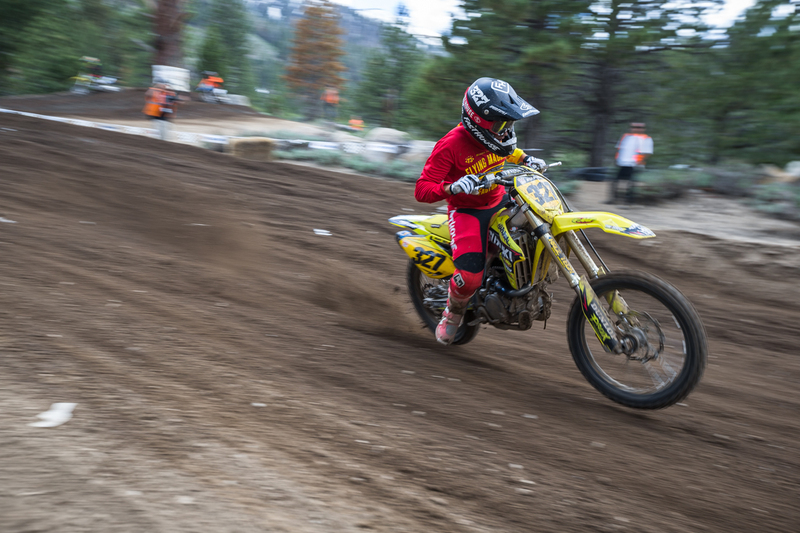 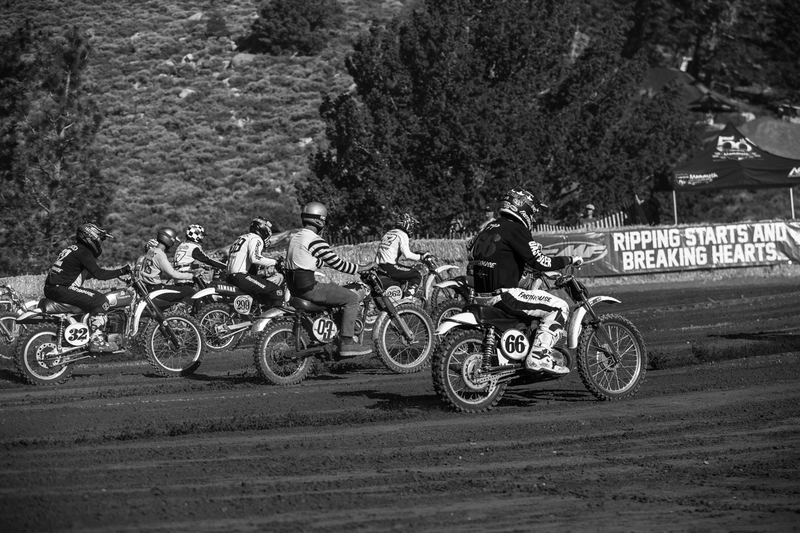 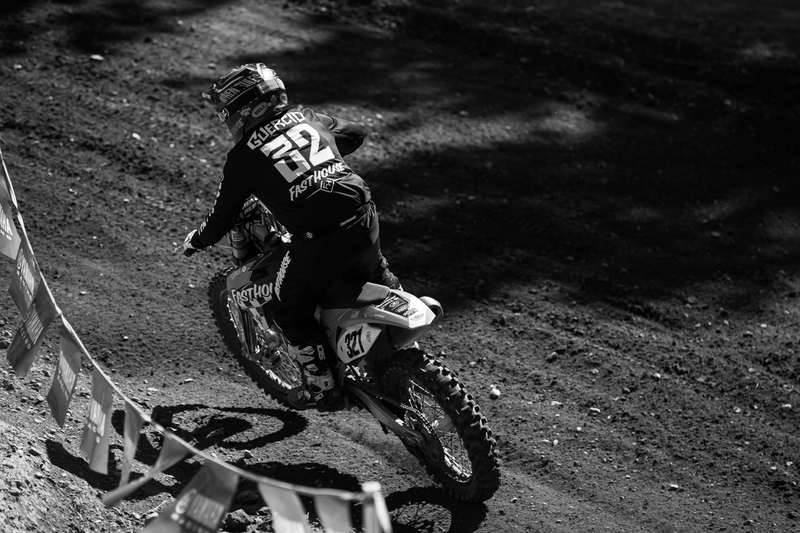 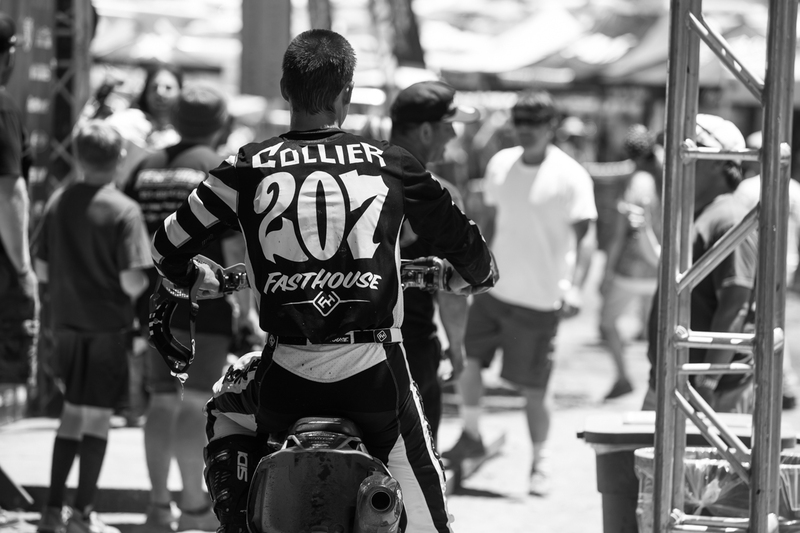 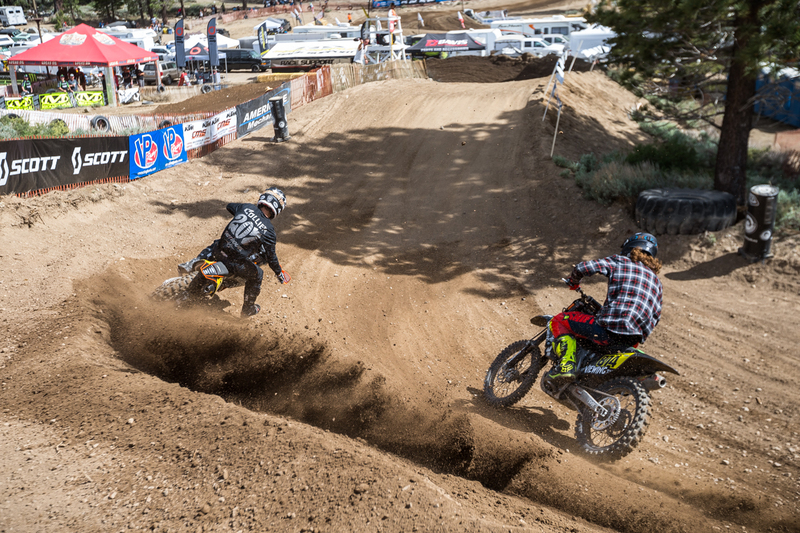 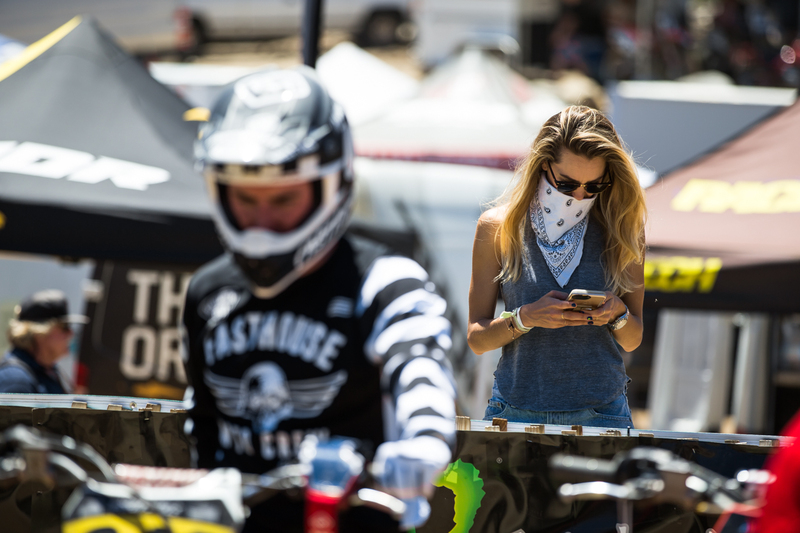 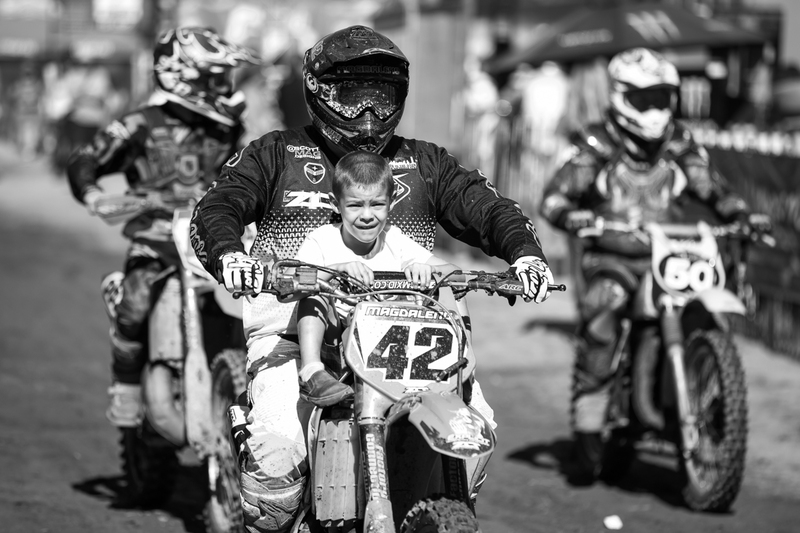 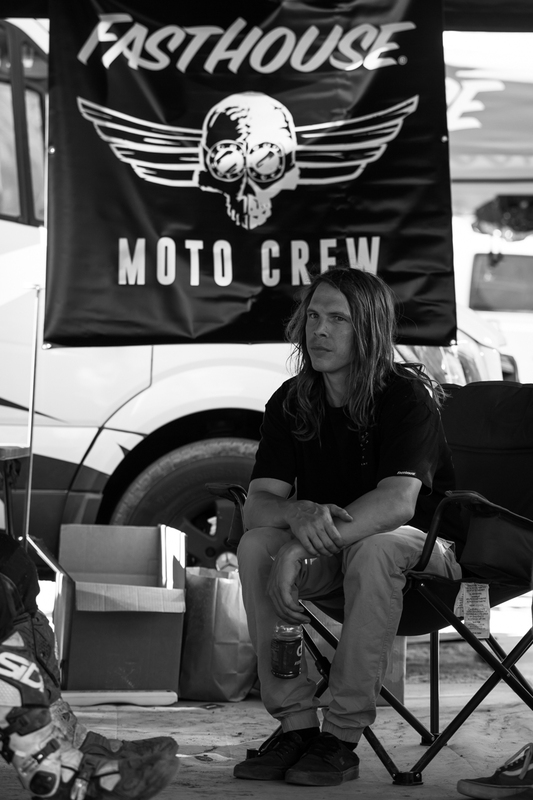 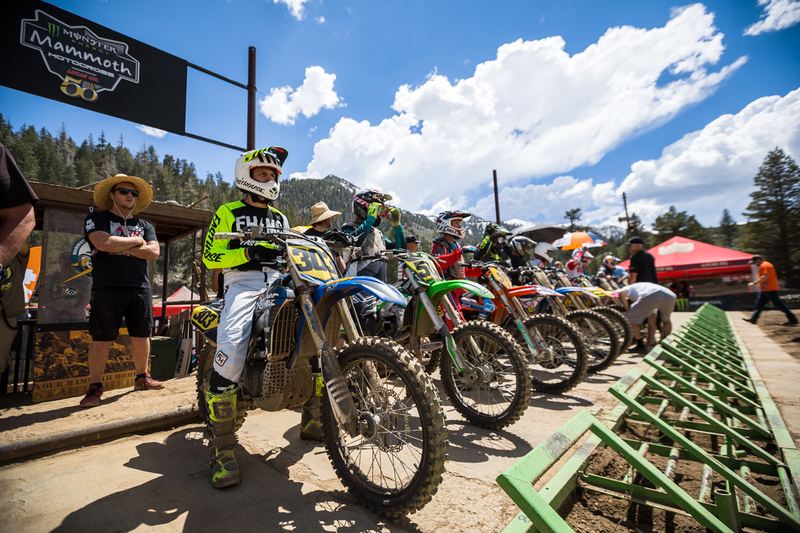 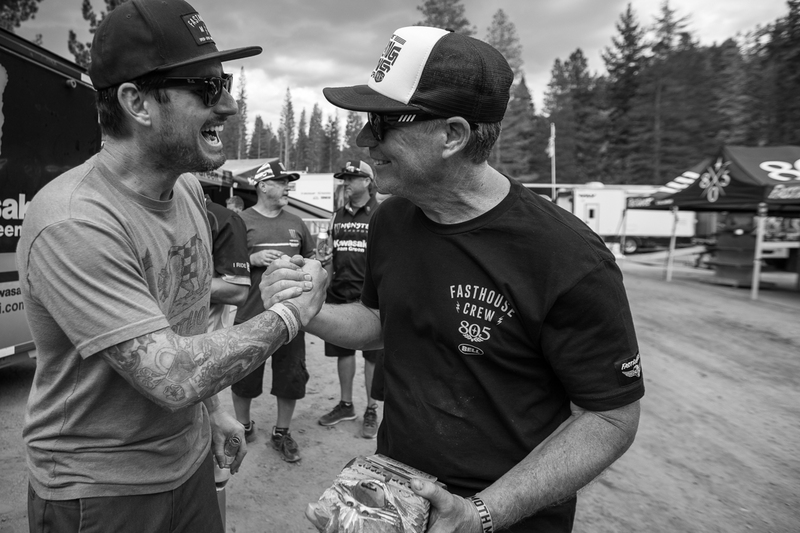 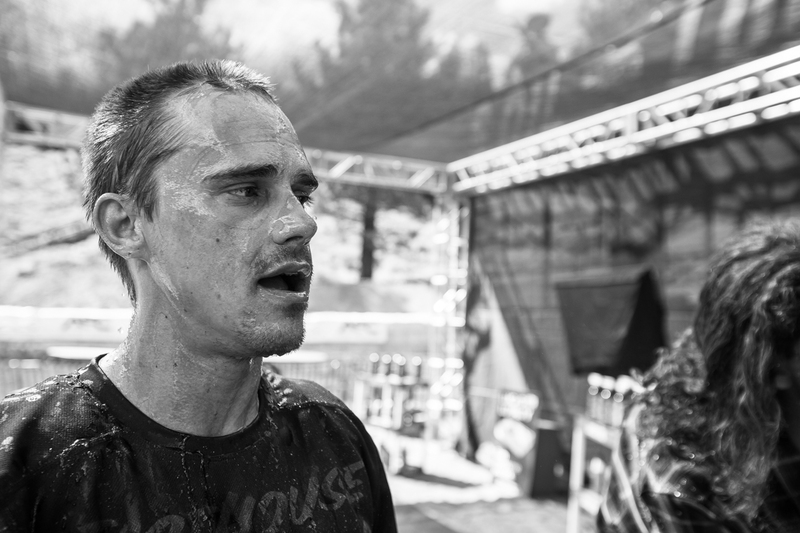 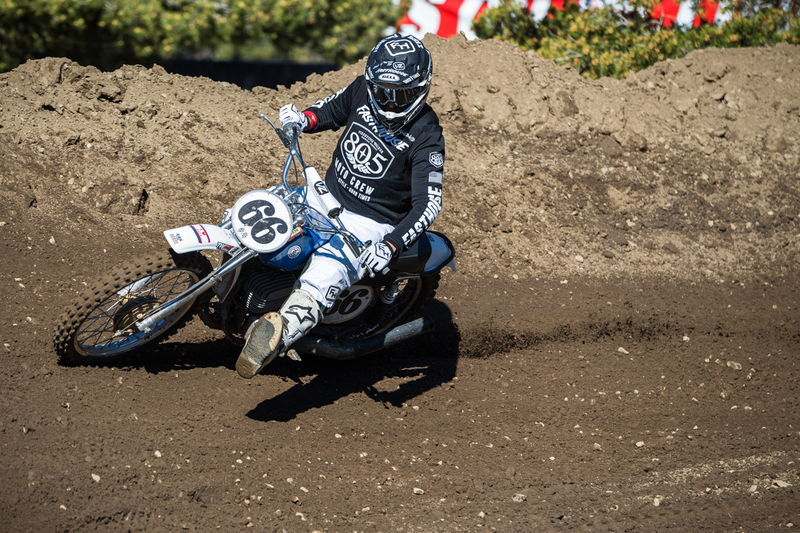 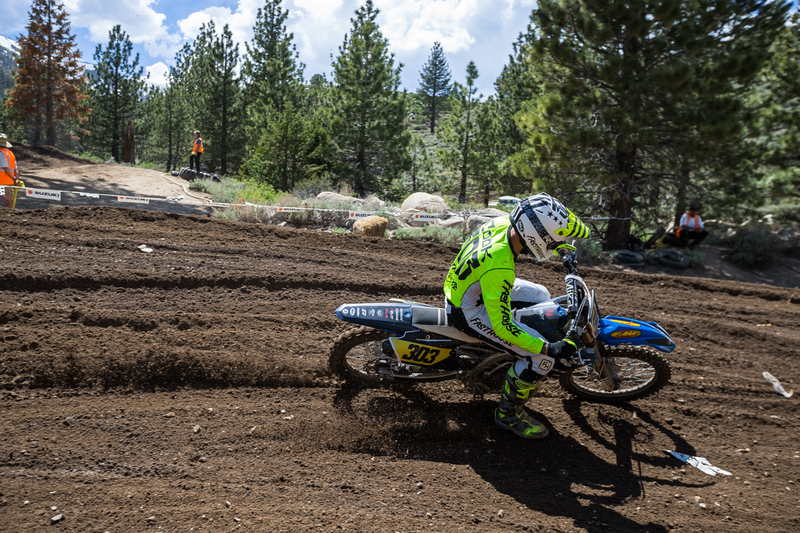 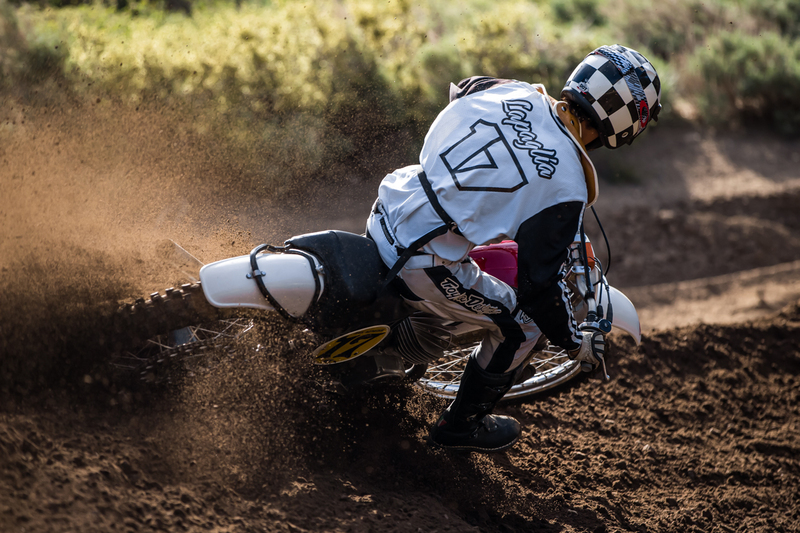 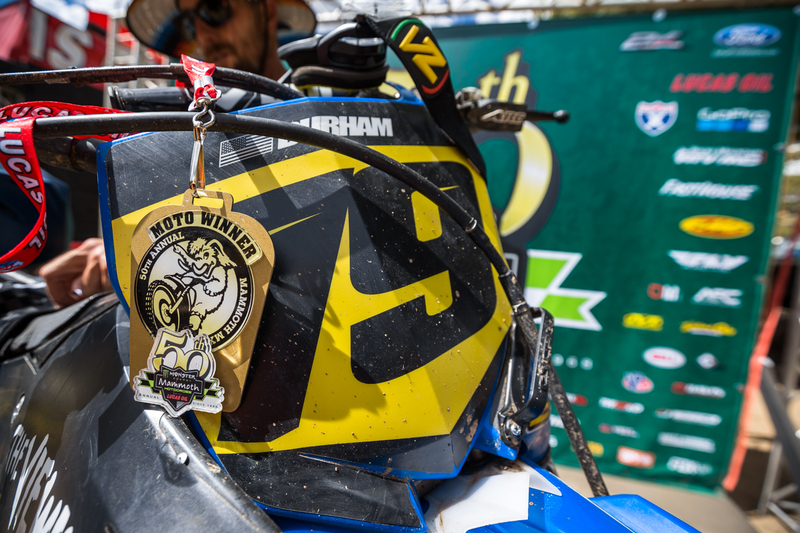 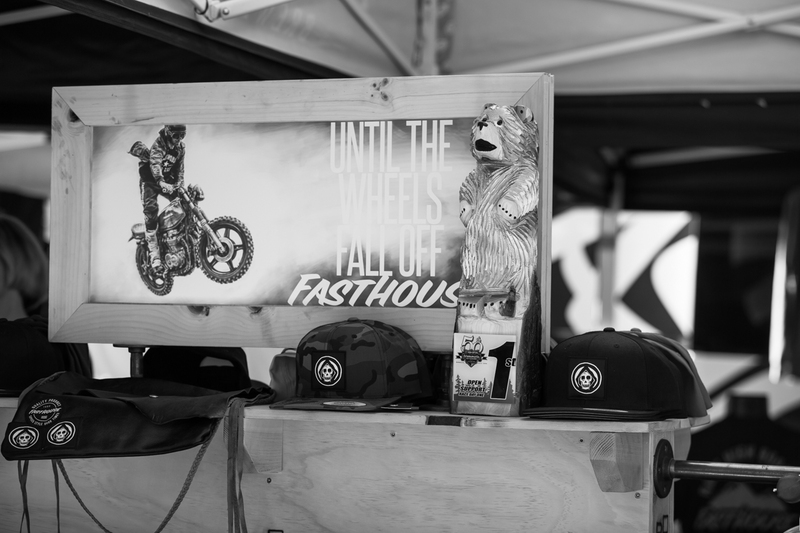 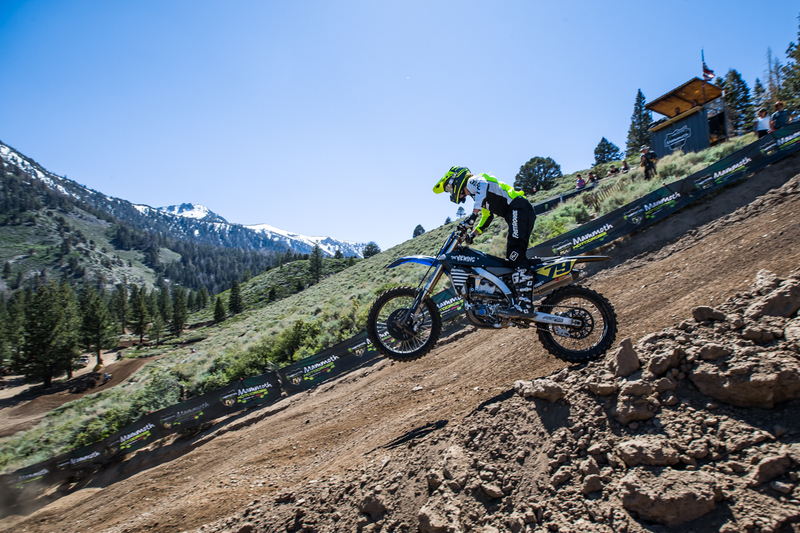 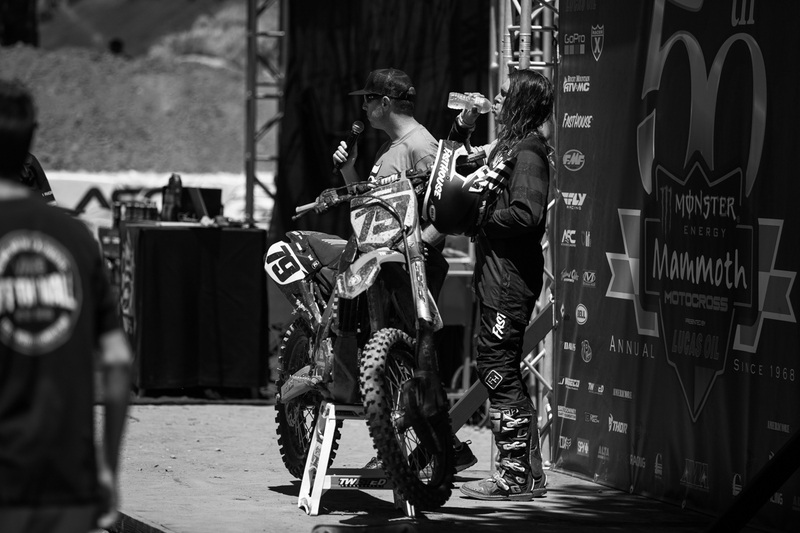 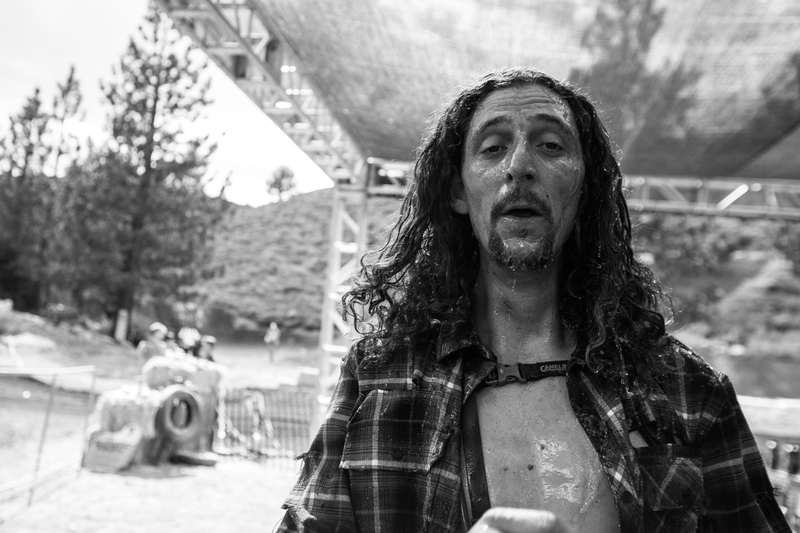 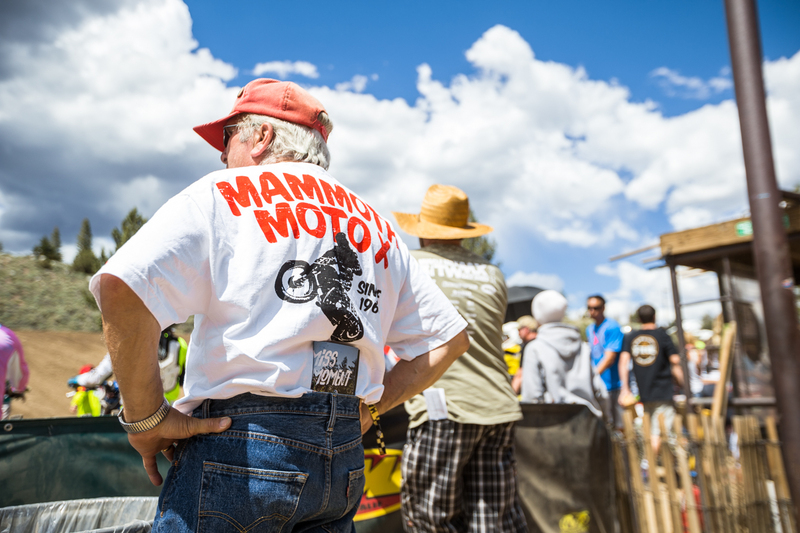 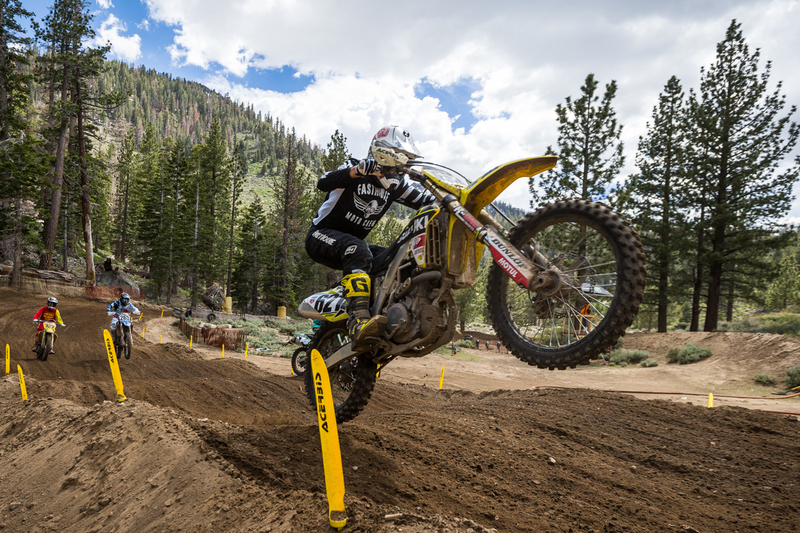 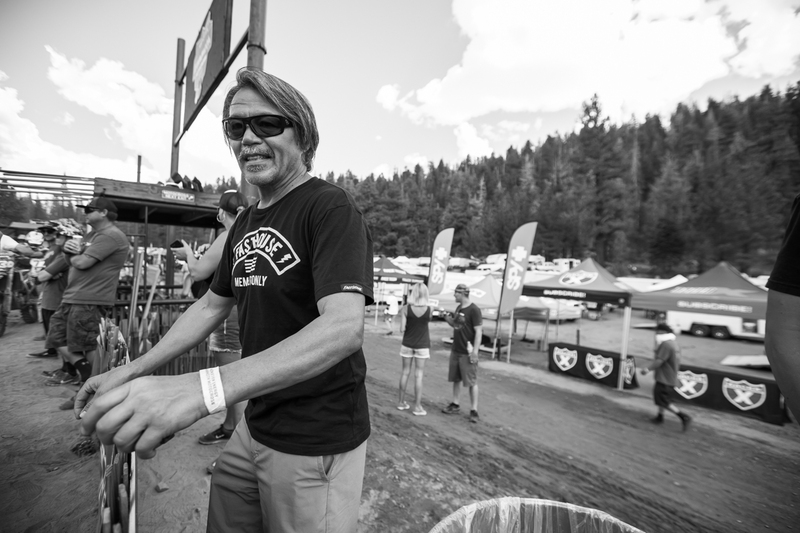 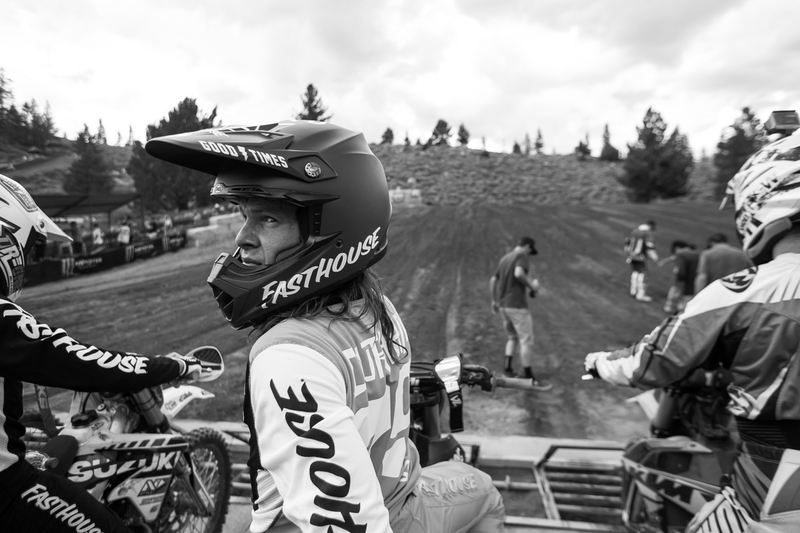 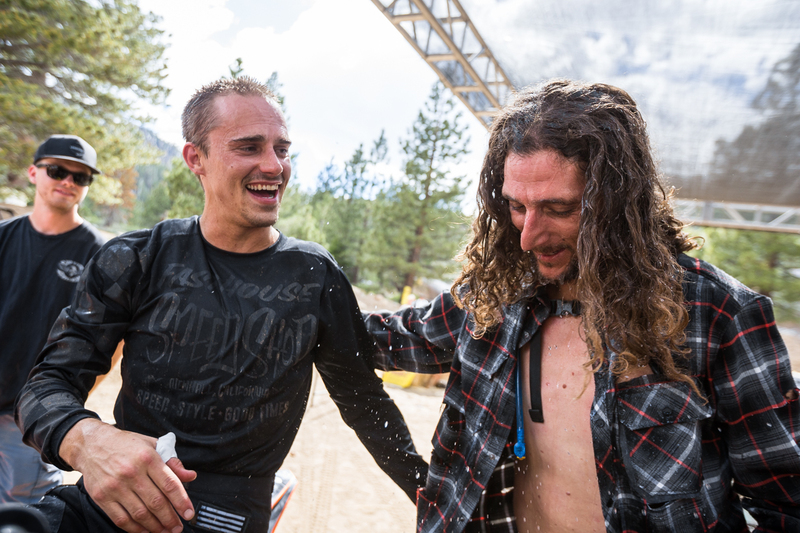 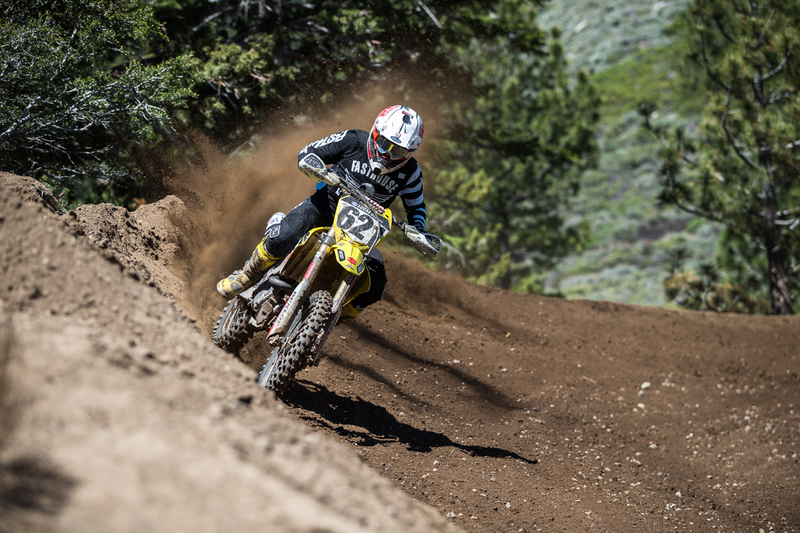 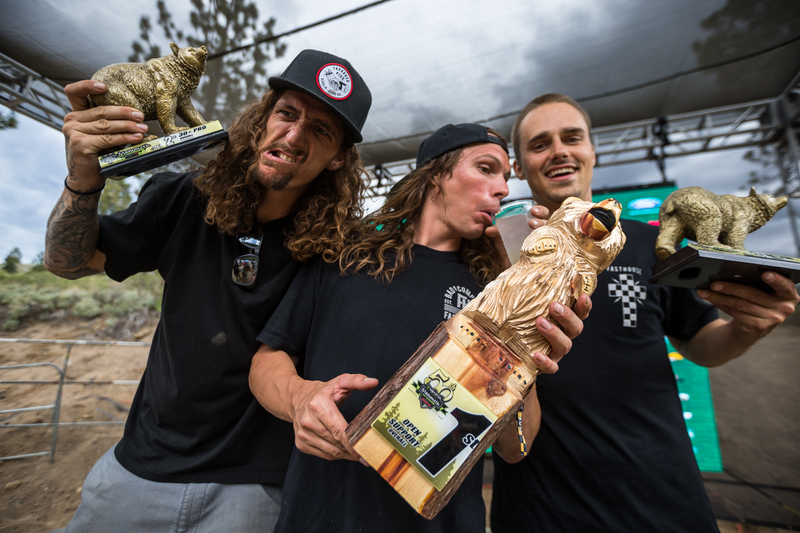 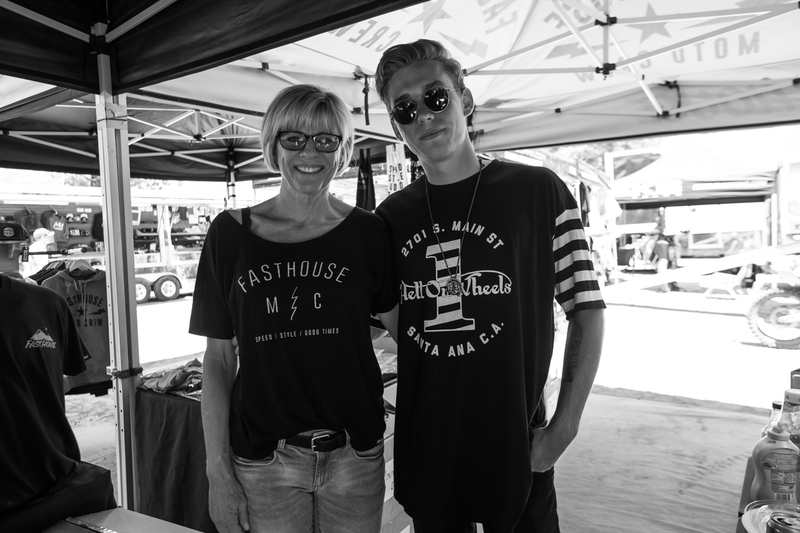 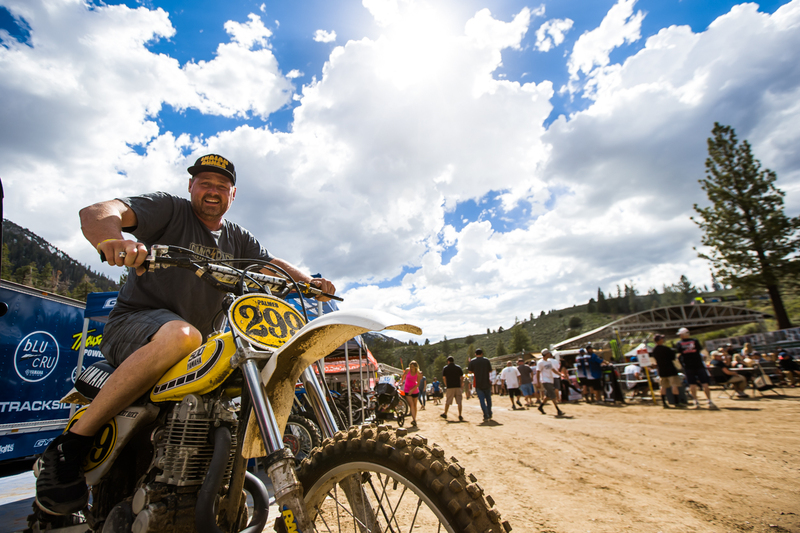 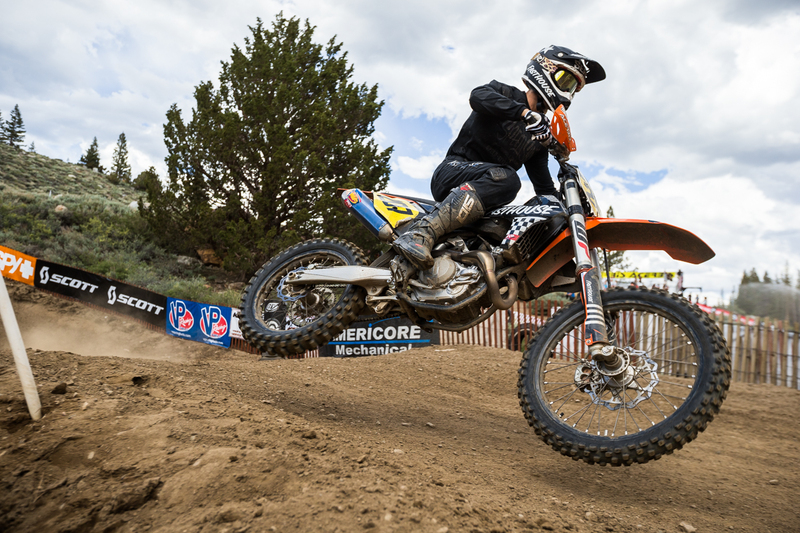 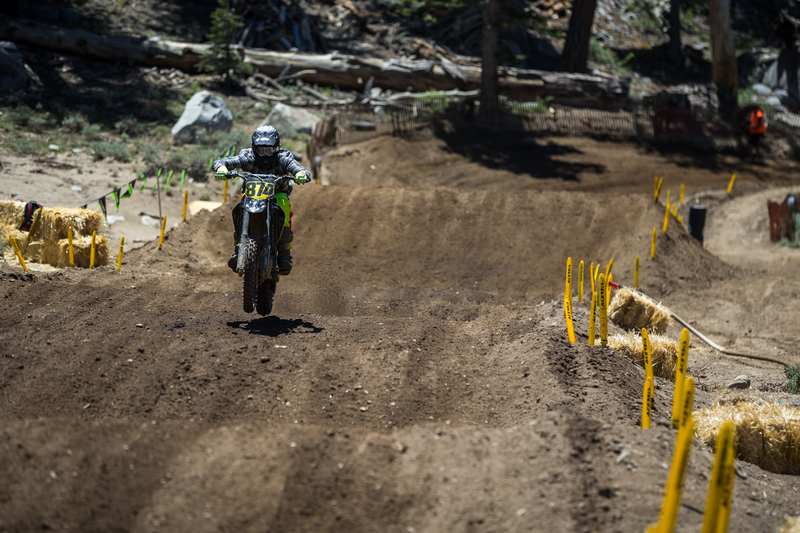 The first weekend—and most fun for all the old guys—at the 50th Annual Mammoth Motocross wrapped up with some unforgettable good times, close racing, and plenty of ice cold 805 beers. 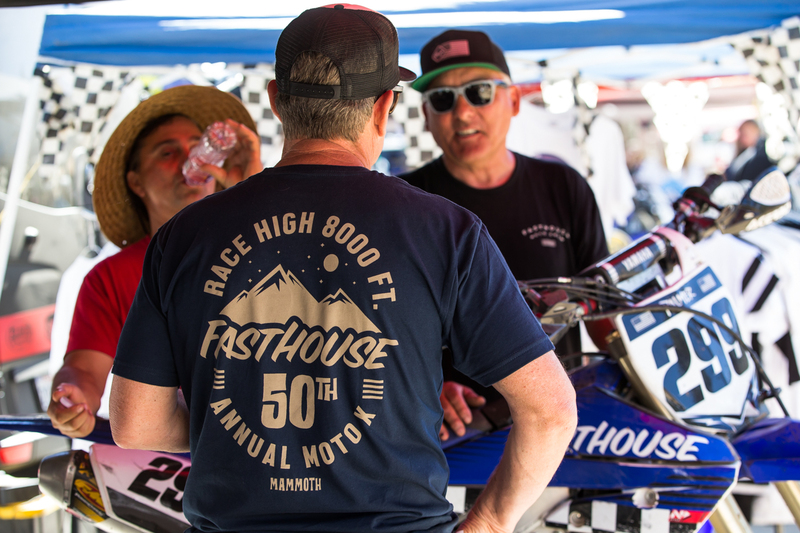 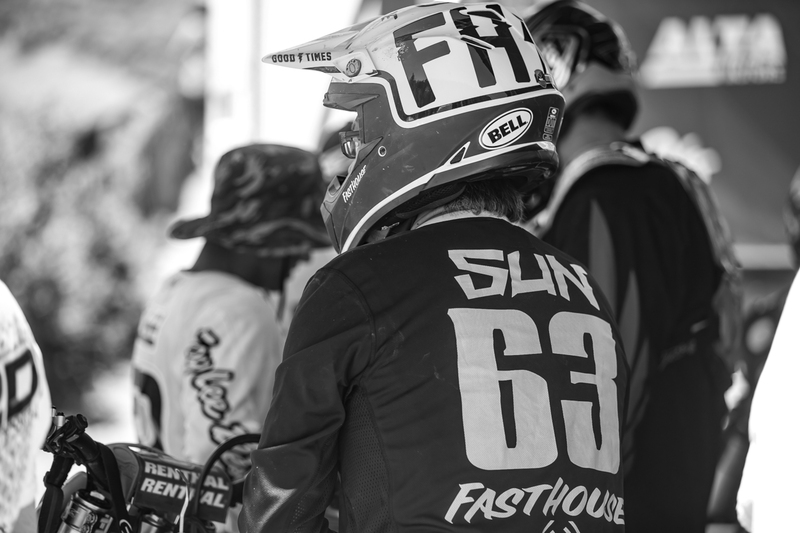 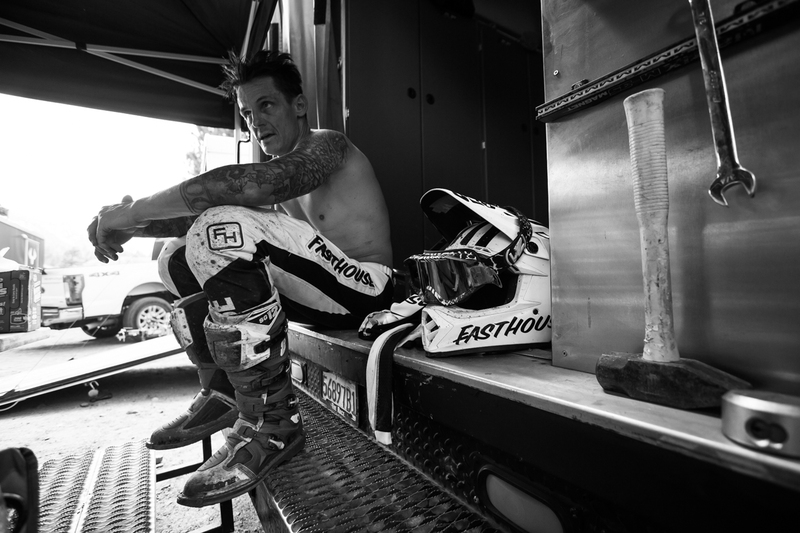 Being that most, if not all, of the Vet racers have to clock in at work on Monday morning, the Vet weekend is usually more about having a good time than setting the world on fire with lap times, big whips, and risky passes. 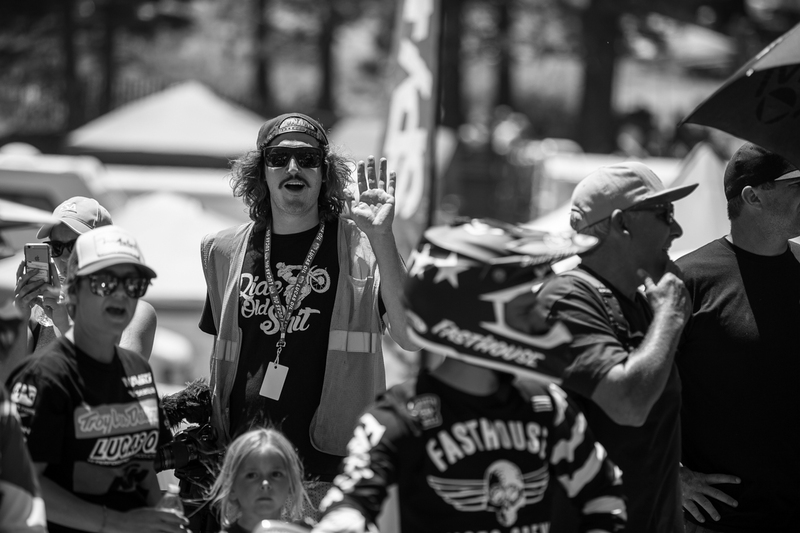 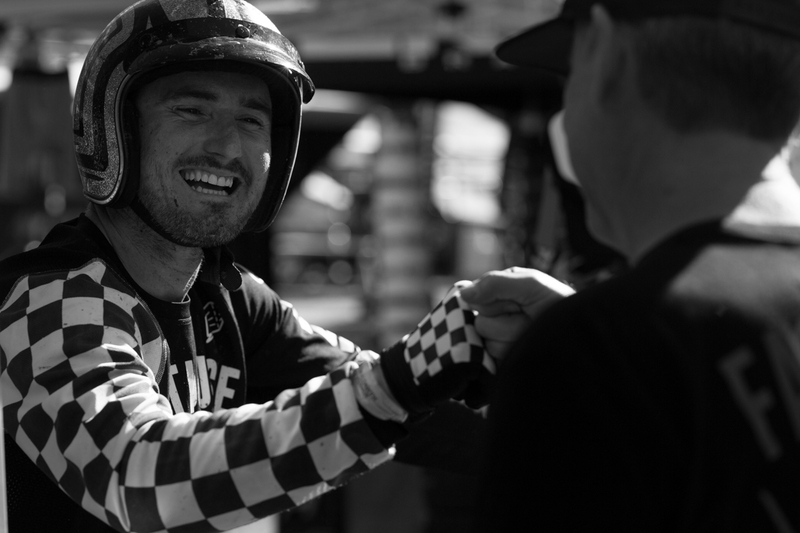 Sure, the racing can get intense, but once the checkered flag waves, the boys can be seen high-fiving each other and laughing about the prior battle. 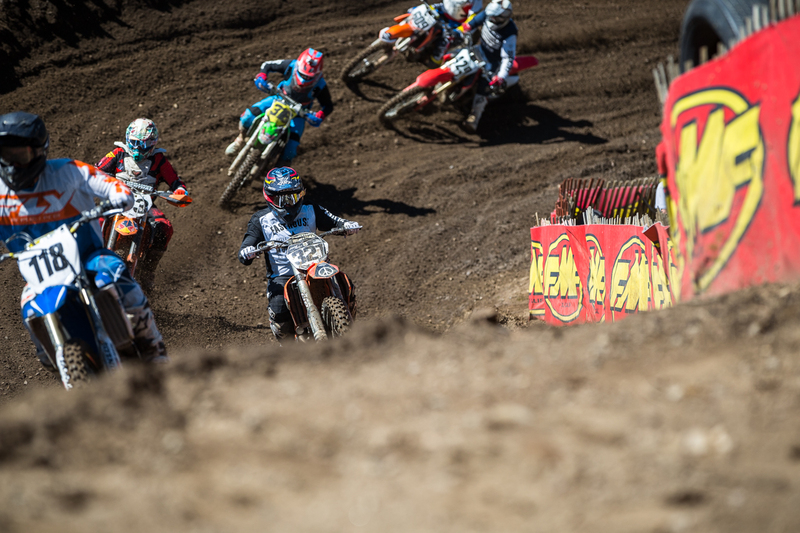 Rather than bore you, though, about the mundane details of the weekend, we thought some bullet points, and a ton of bitchin' photos would be a better fit.